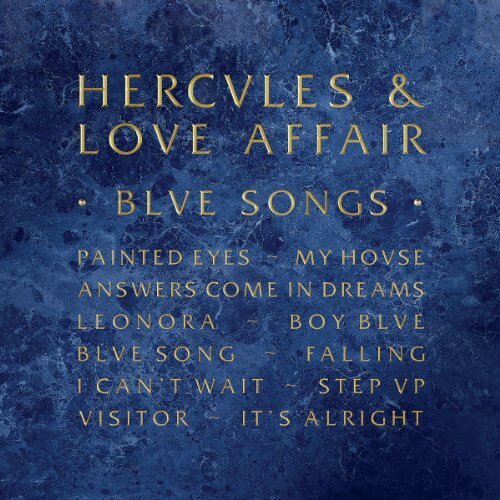 Hercules and Love Affair release their new single My House on January 24th. It's pure House and it's like it's 1989 all over again. My House is the first single from their new album Blue Songs which is released on January 31st.